Listening is a very important part of learning a language and is essential for good communication, but it is often the area where learners have the least practice. 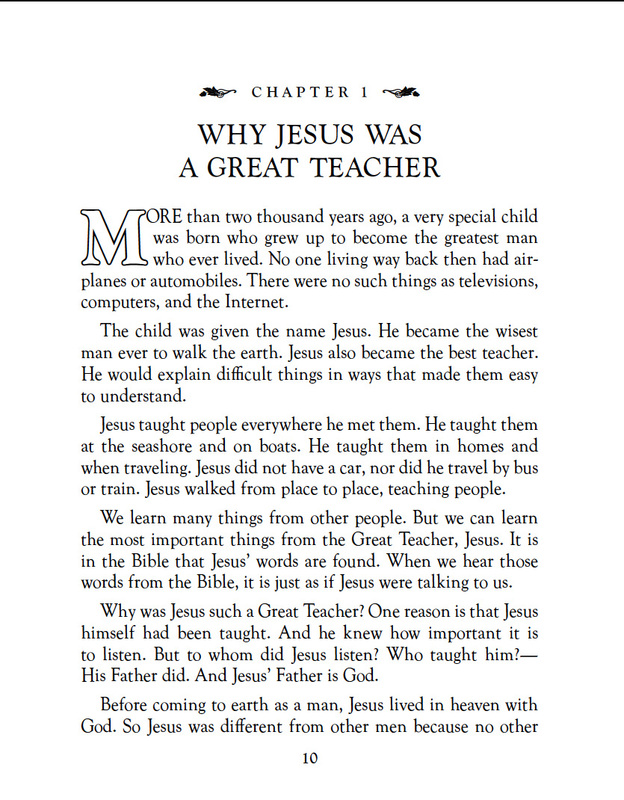 We hope that this lesson will help you improve your listening and comprehension skills, listen as you follow along with the text below (ch1, page 10 of the book). NB: The audio for ''Chapter 1, page 10' as shown below starts at point 5.52 on the media player above and it finishes at point 7.56. Download a free copy of the complete book here in both audio and pdf form. When you feel confident with the vocabulary why not click here to do our beginner's quiz? If you have any questions about the vocabulary or grammar found in this lesson please feel free to ask any questions here on the Q&A Forum. clck here to download a copy in English and Spanish.